Please, help support FANARI CAMP, as we strive to provide the most dynamic program and enrich the lives of our Metropolis youth, all while being budget conscious. You can help us to grow this ministry with your generous donation! 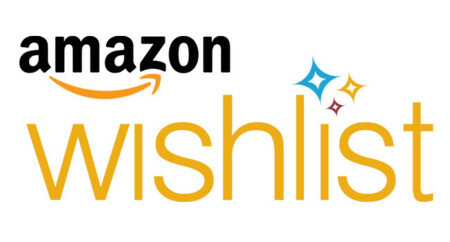 Continuing this year, is our Amazon Wish List, with a variety of supplies for our four-week summer camping program. Whether it be our daily sessions, evening activities, office needs or outdoor fun, browse our list and see if there’s anything that you would like to help donate, to make our “wishes” come true! Share our Wish List with your family, friends, or fellow Fanari alumni, who might like to make a difference by supporting this ministry. CLICK HERE: Fanari Camp Amazon.com Wish List! Then you can either send us a” Gift Message”, which is printed on the gift receipt, or send us an email at fanari.camp@gmail.com, and let us know who you are and what you donated, so that we can thank YOU! We thank you in advance for your consideration and for supporting Fanari Camp through your generous donation!